See Saigon’s highlights on this insightful half-day city tour. Glimpse into Vietnam’s military past at Reunification Hall and the War Remnants Museum. Then explore colonial-era buildings and ornate temples for a better understanding of local culture and the city’s rich heritage. At 8:30 am meet your local guide in front of Bitexco Financial Tower and set off on a half day tour in Saigon City. Start with a stroll to Saigon’s colonial quarter, walking past scenes of everyday life on the way. 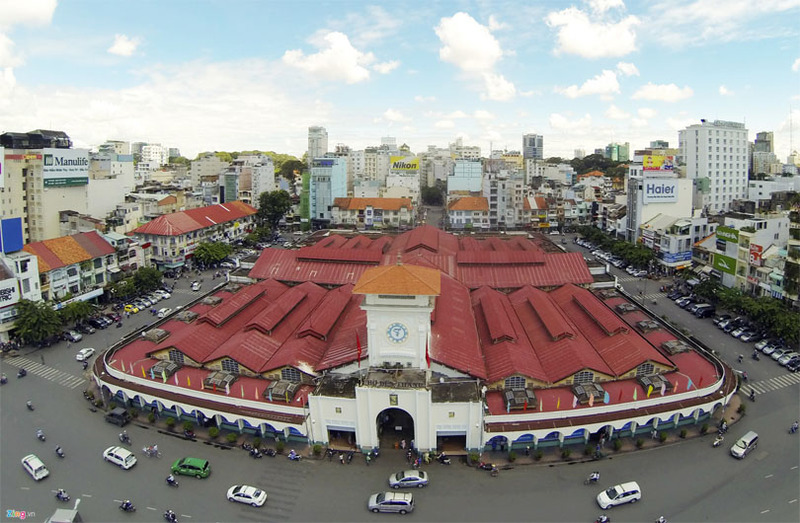 Admire the beautiful architecture of the Opera House, City Hall, the old Saigon Post Office and more. Hear about the glory days of French Indochina and how that era continues to influence aspects of modern Vietnamese culture. Take a look at some of the best examples of French colonial architecture are represented in the forms of Notre Dame Cathedral and the Central Post Office. Notre Dame Cathedral was built between 1877 and 1883, and the stones used to create it were exported in its entirety from France. Next to the cathedral stands the Central Post Office, finished in 1891. 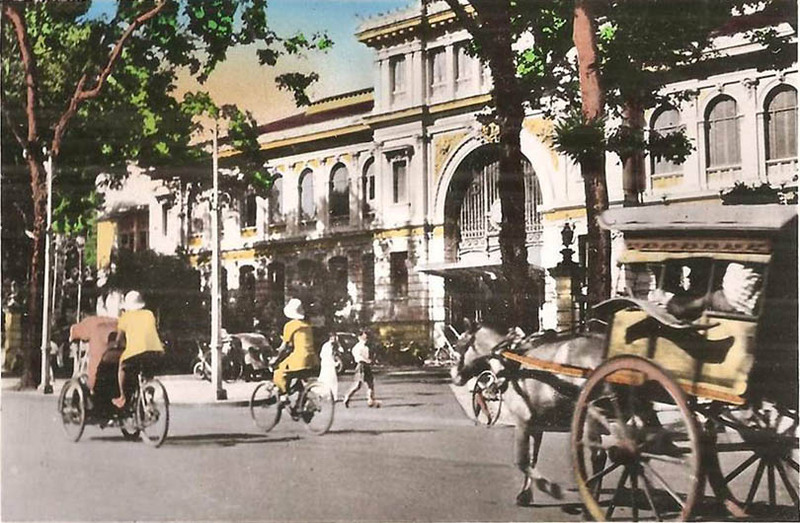 It is another fine example of French architecture and is Vietnam’s largest post office. Visit to the Ho Chi minh city’s most iconic building: Reunification Hall. Formerly called the Presidential Palace, images of the building were seen around the world on 30 April 1975 when tanks stormed the gates as Saigon fell to the North Vietnamese. Hear the echoes of time while walking through this historic downtown site. Step off the tourist trail for next stop on this Saigon half day city tour. 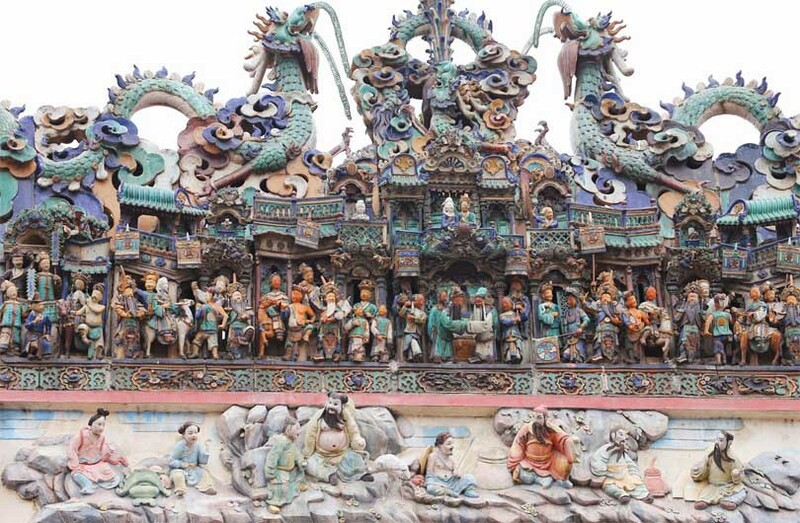 Visit the Jade Emperor Pagoda to admire its ornate statues and effigies and learn about the city’s Cantonese Buddhist population. 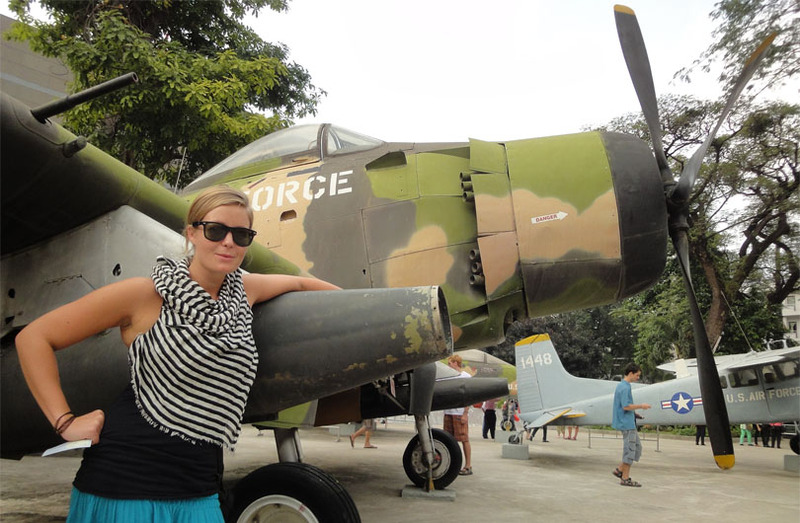 Then step inside the War Remnants Museum for an insightful, yet sombre, look into Vietnam’s military history. See exhibitions displaying imagery from the French and American wars, learning more about the country’s struggle for independence and hearing tales of the resilience of the Vietnamese people. After this insightful visit, return to the hotel. This was an great tour. We booked it through our guesthouse. The guide we had was Joseph and he really knew his history and boy is he enthusiastic about it. He took us to some really interesting sites. The tour is mainly about the Vietnam war and is real eye opener to some of the horrific things that went on during the war. Its also a really good way to see the whole city plus our guide gave us some hidden gems we should visit while in Saigon. 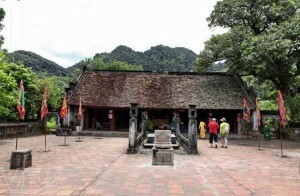 Overall a great tour, a must do tour if you even have the slightest interest in Vietnamese history and the Vietnam War. Top quality tour with actual information! Fascinating historical narratives through the city. Awesome tour! Joseph delivers fascinating historical factoids and narratives in his charming Vietnamese brogue as he guides you effortlessly through the city streets. At least it felt effortless with Joseph leading the way. He’ll even offer some practical pointers on how not to get mowed down by the torrent of motorbikes streaming down the avenues. I can see only one explanation for the high quality, professionalism, and relaxed attitude he brings to this tour: Joseph clearly has a passion for Vietnamese history, the war, the politics, and the culture. Two big thumbs up! My boyfriend and I spent several days in HCMC last fall and booked this tour as it came highly regarded by a good friend. Our tour guide, Joseph, was incredible!!! I’m not sure if he has a PhD on the Vietnam War or what, but in the several hours we walked through HCMC with him I learned so much. I’m a big history buff and this tour was exactly what I was seeking. 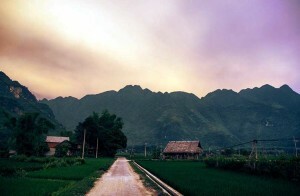 I highly recommend this tour for people wanting a unique history tour in Vietnam. I did this tour on a Sunday at 2:00pm. I recommend this tour for anyone, not just history buffs. Walked past many of the “tourist” destinations, but instead of just pointing and shooting with the camera, we got some insight into the history and the significance of each sight. As an expat living in Saigon, I went on this tour to help me gain insight into the city I am living in for the next few years. I am trying to broaden my understanding of the culture, language, history etc. There is a lot of information about the war, but this is so significant in this country, that it has to be addressed in order to understand where it has come from and where it is going. Visual aids (photos and documents) to help give perspective, and references to back up any points made. It is hot, but there are regular breaks if needed, and plenty of places to get a cool drink. It’s worth it! Joseph, our guide was easy going, great at explaining, answering questions and it was all at a good pace. Went for a beer and a chat with the group at the end of it all. Perfect end to a good tour! I recommend this tour. Not sure what title to put but, yes, it’s true. We had a 4-hour walking tour… and it was very informative! I learned a lot (my favorite part was when I saw those former CIA buildings). It’s definitely like seeing another side of Vietnam history, something you don’t learn from those tours offered by travel agencies. I sincerely hope both foreigners and Vietnamese take these walking tours arranged by Detoured Asia! They are worth it! 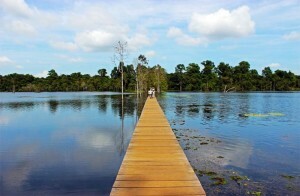 This tour in my opinion trumps all other tours in Saigon. I used to get bored of learning history in school but 4 hour walking tour completely changed my mind. I was pleasantly surprised by our very professional, friendly and knowledgeable guide Joseph (who just returned from the Philippines). This was a delightful experience from start to finish which made my Sunday so wonderful. I strongly recommend this tour to everyone. Don’t hesitate to take this great tour if you are at all interested in learning more of the history of Saigon and Vietnam. Joseph our guide was so knowledgeable and passionate about the history of this vibrant and colorful country. The afternoon was hot and humid but the time past so quickly and we were given short breaks for cool drinks. A great experience, thanks Joseph. After living in dynamic Saigon for more than a year, this walking tour was the first time I felt like I came to grips with its recent past. Thanks, Joseph, for your well-researched, well-thought out tour. Joseph is a top class historian, who devours history like James Bond drinks his vodka martini. Vast knowledge, fun, good humor and permits you to discover the real Saigon of back in the days, and also some secrets that are fascinating to discover! A MUST! 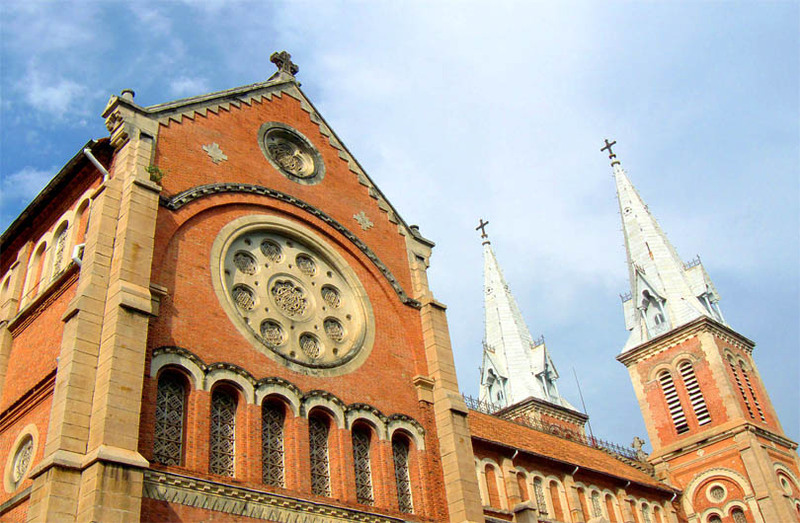 The Saigon History Half-day tour was a great tour, and look into the history of Ho Chi Minh. It also raised my awareness of the development of modern day Ho Chi Minh and some of the current issues. As all good tours of this type, it is a bit of an information overload, but one that also makes you want to find out more yourself. I highly recommend this tour, particularly if you like history and walking. Echoing the sentiment of most other reviews — this was a great experience! My dad and I took the Saigon Must-See Spots Half Day this past summer, with Joseph as our walking guide. Fantastic! He is super-knowledgeable, both in the baseline narrative he shares, and in responding thoughtfully to questions. Joseph has worked hard to create a pithy tour of important historical sights in Saigon — an excellent way to build up (or add to) your historical knowledge-base of a fascinating time and city. It’s not the usual touristy tour that just takes you from here to there, make a quick intro about the place, then photo shooting and off to the next place. Our tour guide, Joseph, is fun, very knowledgeable and question welcoming :). He has an amazing collage of pictures of Saigon in the old days as well as important events happened during the war. As a Vietnamese who was taught Vietnamese history since elementary school, I still found myself learned lots of new things. Highly recommended for those who want an in-depth history tour of Saigon!!! We had Joseph as a guide. He was punctual and interesting as a guide. He spoke very good English and we learned a lot. Unfortunately we had to leave earlier running late for a booked Cu Chi tunnels tour in the afternoon, so we had to skip The Jade emperor temple and the War Museum. However Joseph suggested we do the War Remnant museum the next day morning just before our flight which we did.